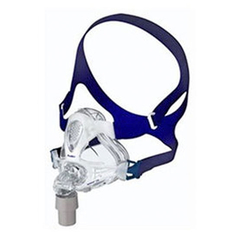 BOC offers a range of CPAP Full Face masks which are suitable for mouth breathers due to sinus conditions or users suffering from a cold. 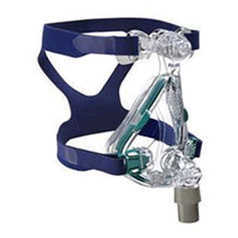 They are often chosen for users who have a mid to high CPAP pressure range. Buy your CPAP masks from BOC today. 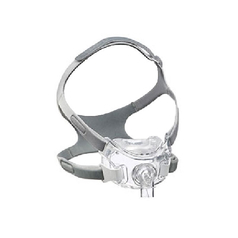 Resmed AirFit F20 For Her is the latest full face mask providing field of vision and offering ease of use with magnetic clips. It is designed with a feminine touch. 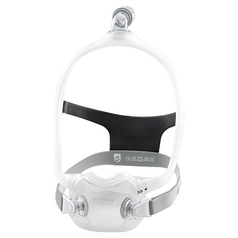 Fisher & Paykel's Simplus is a popular full face mask, known to take a large range of pressures, therefore suitable for all types of users. 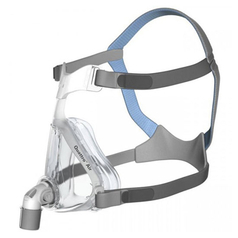 Philips DreamWear Full Face Mask offers users minimal contact with cushion sitting under the nose providing full field of vision and prevents irritation on the bridge of nose. Philips Amara View has a unique design which allows full field of vision whilst still functioning as a full face mask. 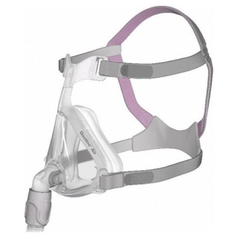 Resmed Quattro Air Mask For Her provides peaceful sleep with a vent design to disperse air gently, in a feminine design. 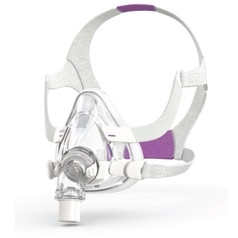 Resmed Quattro Air full face mask provides peaceful sleep with a vent design to disperse air gently. 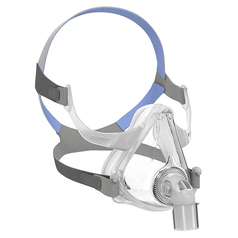 ResMed Mirage Quattro CPAP Mask is a full face mask providing superior seal and comfort. 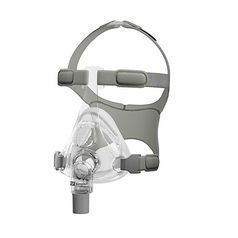 Resmed AirFit F10 full face mask provides full field of vision. It features SpringAir™ cushion which has a dual layer of silicone to sit comfortably on user's face.